Watch The Real Housewives of Atlanta Season 10 Episode 21 online via TV Fanatic with over 5 options to watch the The Real Housewives of Atlanta S10E21 full episode. Affiliates with free and paid streaming include Amazon, iTunes, Vudu, Hulu Plus, and Verizon On Demand. 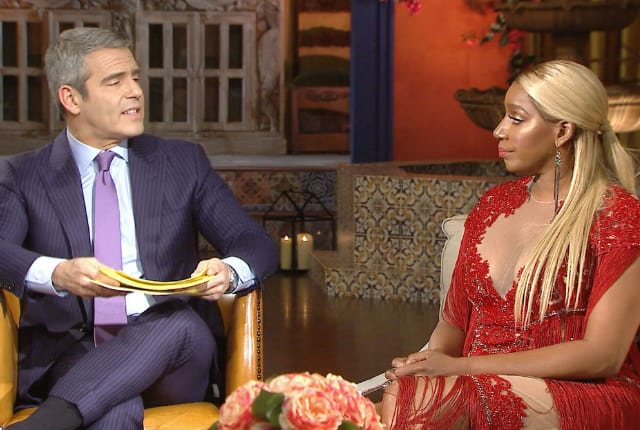 On The Real Housewives of Atlanta Season 10 Episode 21, Kim reflects on her return to the show which leads to a fiery verbal encounter between her and Kenya.